These last few weeks have been busy! I got done interning in AZ on April 20th and started my next one in OR on April 30th! That means... 10 days of relaxation, driving, friends, and family! Before I even left Arizona, I got to visit with an old mission buddy named Guilian. Turns out she had been living in AZ the whole time I was there, but we didn't know! I got to practice my Portuguese and we went out to acai, the best Brazilian food ever! Everything ended well at my internship and I think that I might even miss my co-workers and patients out in good ol' Apache Junction. BUT... this didn't stop me from heading out as soon as possible! I left at noon on Friday and went up to Las Vegas to meet Emily. This was the greenest part of AZ I could find, the Joshua Tree Forest. We went to the Stratosphere and rode the rides at the top. If you are scared of heights, I wouldn't suggest it! I've been to quite a few amusement parks in the US and the big shot literally took my breath away! After a few days, I headed up to Provo and spent some time with Becca and her family. 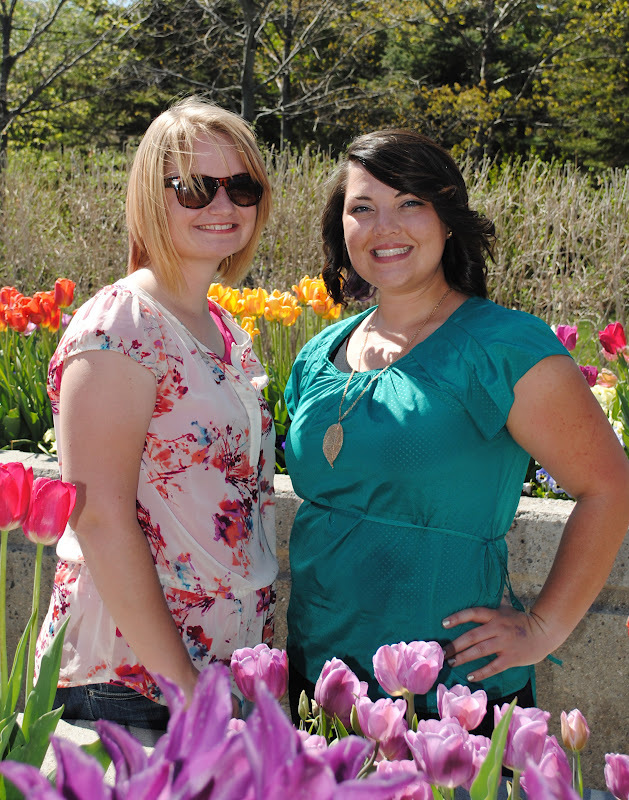 We went to the tulip festival at Thanksgiving Point with Coreyann, Christy and all the little kiddos. I also chopped all my hair off the day these pics were taken! I drove up and spent a night with Mindy in Bountiful and then headed up to WA to stay with my aunt and uncle. Family is awesome and we had a blast. I ended up in Oregon on April 29th and the best news is... it got greener by the hour. I don't think I'm a desert girl, and even the rain was a welcome change. New internship... here I come.